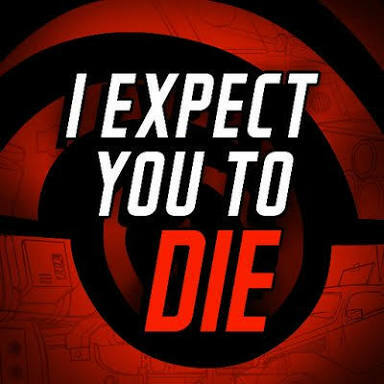 Recently, Schell Games revealed that escape room VR spy game 'I Expect You to Die' has revenue more than $3 million across PSVR, Oculus Rift, HTC Vive and Windows Mixed Reality headsets since its 2016 release. I Expect You to Die creator Jesse Schell told Variety about their next VR game: a sword-fighting, lightweight dungeon crawler. Also, said that he's found that VR games also seems to have a long tail. He believes the sweet spot for VR platefop will be when a headset can deliver a wireless, all-in-one system for $399.